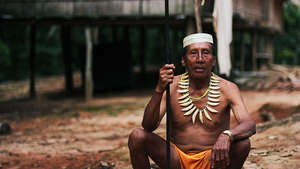 Roads will open up the Amazon home of the highest concentration of uncontacted tribes on Earth. 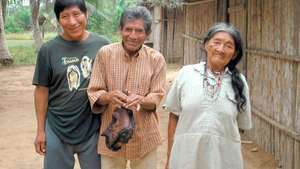 In an open letter, three organizations have denounced the Peruvian government’s failure to protect uncontacted tribes. 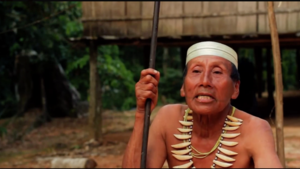 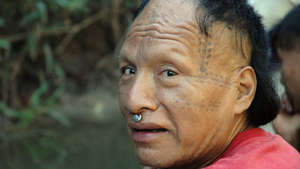 Matsés Indians have denounced the threat of oil exploration on their ancestral land, which is home to uncontacted tribes. 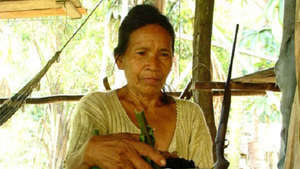 The last female speaker of the Resígaro language has been murdered in Peru. 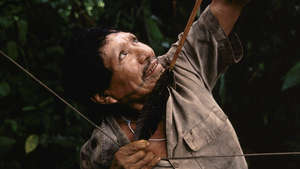 Bolivia denies that oil workers prospecting near the Peruvian border have had several encounters with a group of uncontacted Indians. 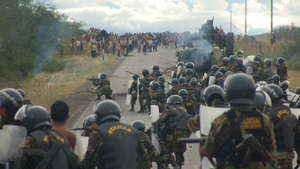 52 protestors have been acquitted of charges relating to one of the bloodiest episodes in recent Peruvian history.